Not surprisingly, one of the most promising frontiers for thematic investing is the technology sector. Within this space, an array of industries can be considered “disruptive” and are benefiting from major demographic trends along with changes in corporate and government spending. One issue facing advisers and investors is how to efficiently unify disruptive technology investments. Broadly speaking, many funds rooted in thematic investing that feature access to fast-growing technologies focus explicitly on just one theme or industry. Emphasizing just one promising technology theme has some risks. First, by focusing on a single theme, the investor is timing market sentiment toward that theme. As is the case with any other corner of the financial markets, sentiment shifts, meaning a theme that is in favor this month can retreat next month. Second, isolating one fast-growing theme ignores the relationship many disruptive technologies share with each other. Over the past several years, investors have heard more and more about the opportunity set in the cybersecurity space. An onslaught of now infamous cybercrimes and hacks highlighted the potentially strong fundamental case for cybersecurity investing. 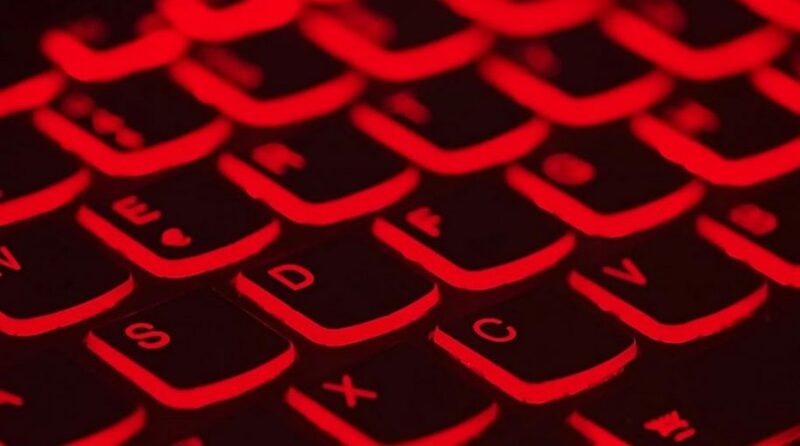 Business and government spending projections support that case, but new cyber threats are evolving at an alarming rate, opening the door for other disruptive technologies to join forces with cybersecurity to bolster solutions.